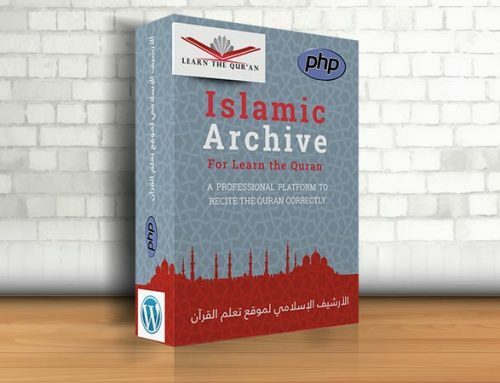 It is a free Islamic, easy to navigate and small in size script that include numerous subjects with their direct links as well as Islamic books in more than 88 languages and Quran radions for broadcasting the translations of the Glorious Quran in more than 38 language working 24 a day. Compatible with all screens, phones and tablets. 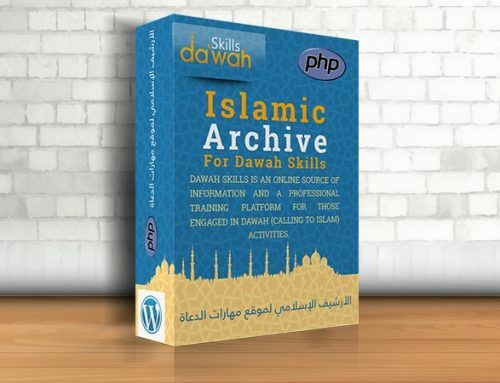 All articles, books, videos and audios are imported from the websites of the E-Da`wah Committee. 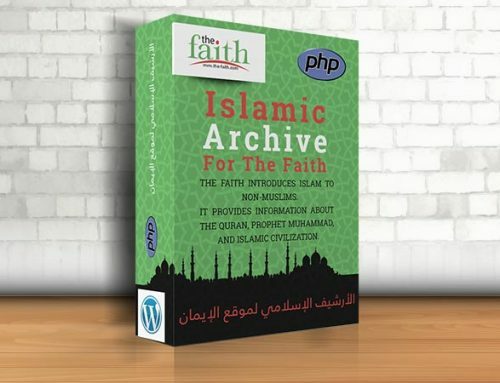 Upload the entire folder to your site. 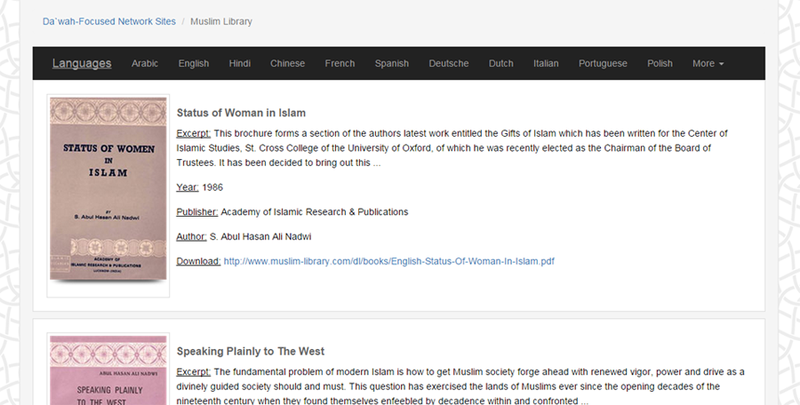 Go to the folder in your browser. 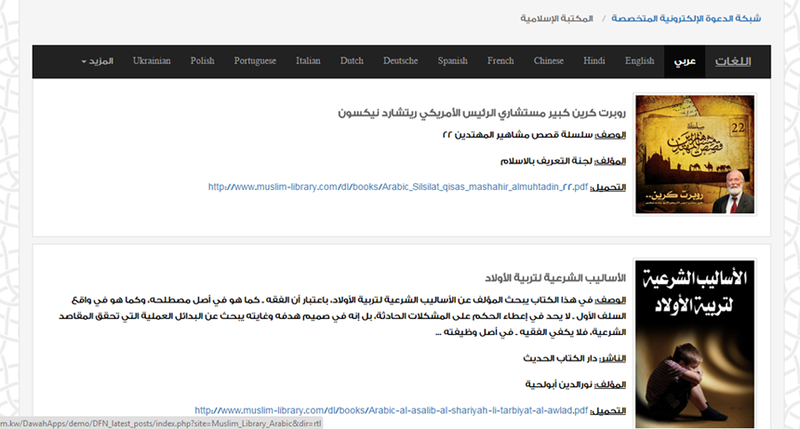 Note: The script is basod on JSON technology in importing data, with kind permission from those in charge of the E-Da`wah Committee for spreading their Islamic websites contents. 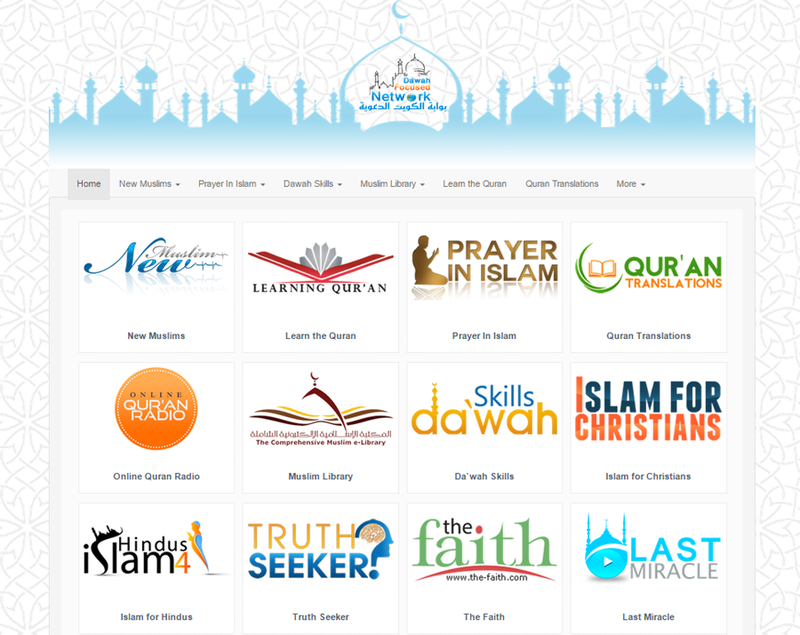 Our goal is to spread the message of Islam and and the sound Islamic creed to most of the web surfers. We ask Allah to grant all of us all success!